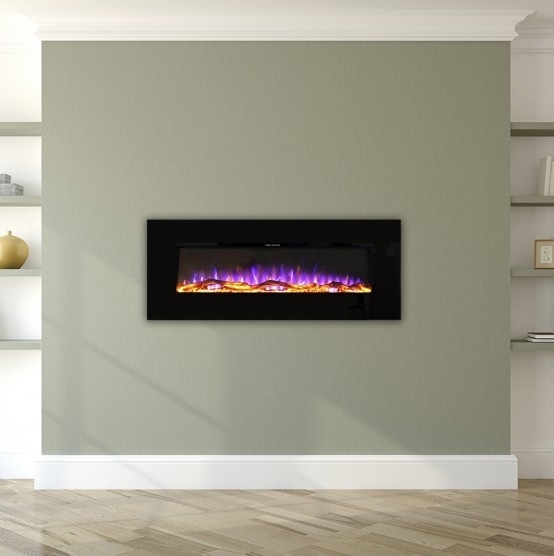 Great magnetic fire trim. Modernises our existing gas fire. Staff very helpful.